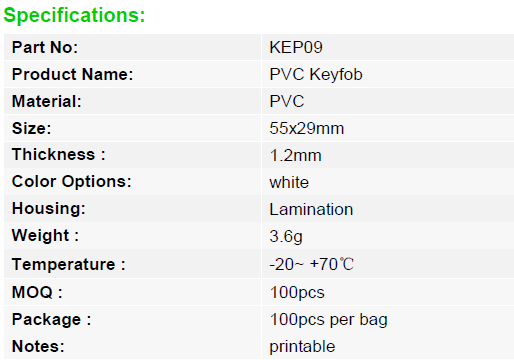 Click the button below to add the KEP09 - Printed RFID keyfobs, MIFARE Keycards to your wish list. 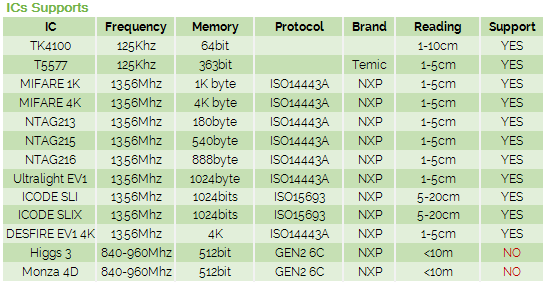 RFID keyfob is the extension products of normal ISO card, which is designed for easy carry by person. 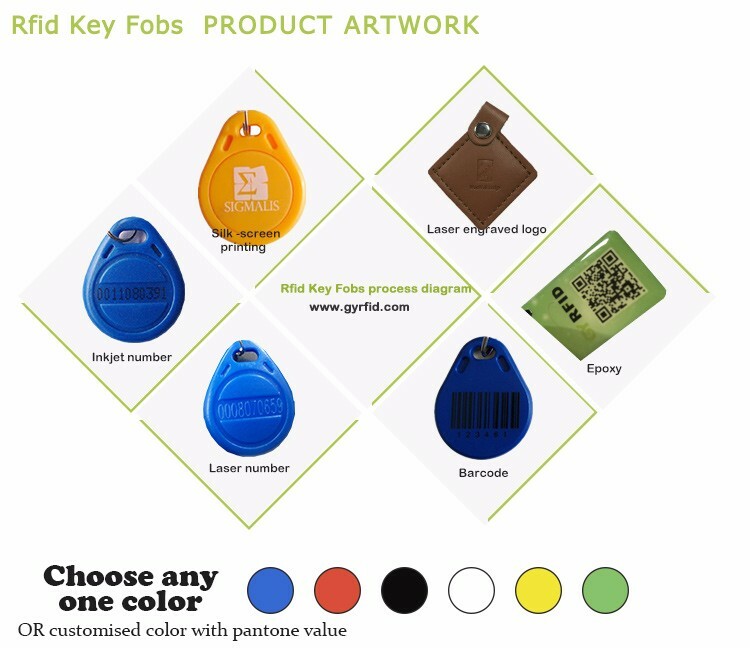 GYRFID present various kinds of keyfobs to fit different customer's demands. KEA-keyfobs ABS : widely used type in worldwide market, cost affordable. KEC- keyfobs PC: luxurial and unique appearance KEL-keyfobs leather: luxurial and unique appearance KEP-keyfobs PVC: easy to be attached on rings or phones, can be printed with sponsor's logo. KEE-keyfobs epxoy: can be printed with sponsor's logo, smoothly touch and luxurial appearance. KES - keyfobs with silicon material.